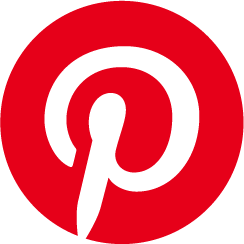 Pinterest soon enjoyed impressive results by using Smartling’s Translation Management System. For example, the company has been able to reduce its translation time-tomarket from 48 hours to less than eight hours. Going forward, Pinterest will continue to focus on quality for each of the 31 languages its content supports, and the company plans to deepen its presence in key markets. As Pinterest continues to grow, its international user base will ultimately result in a richer experience for all Pinners.